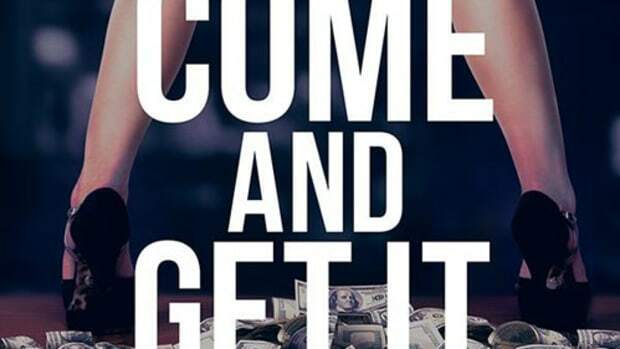 Hey look, it’s a mega-remix of a hustler’s anthem that doesn’t involve DJ Khaled. 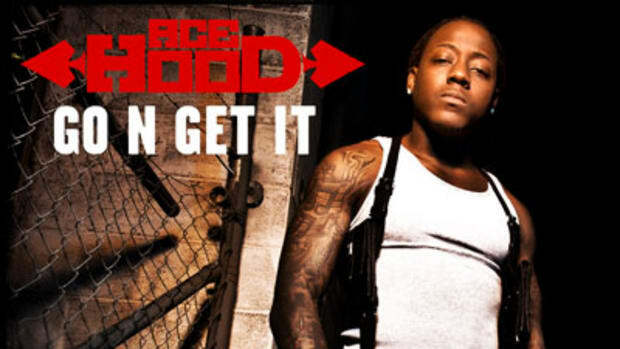 When Ace Hood dropped street single Go N’ Get It back in May readers pointed out its similarity to Hustle Hard – determined to laugh in the haters faces, Ace simply set out to hustle even harder and grab some heavyweight emcees for the remix. 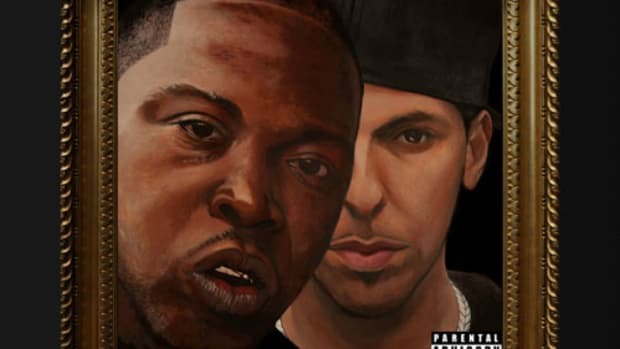 Lex Luger’s original, extremely Leg Luger-ish beat remains the same, providing a speaker rattling backdrop for each rapper to put in work, and work they do. 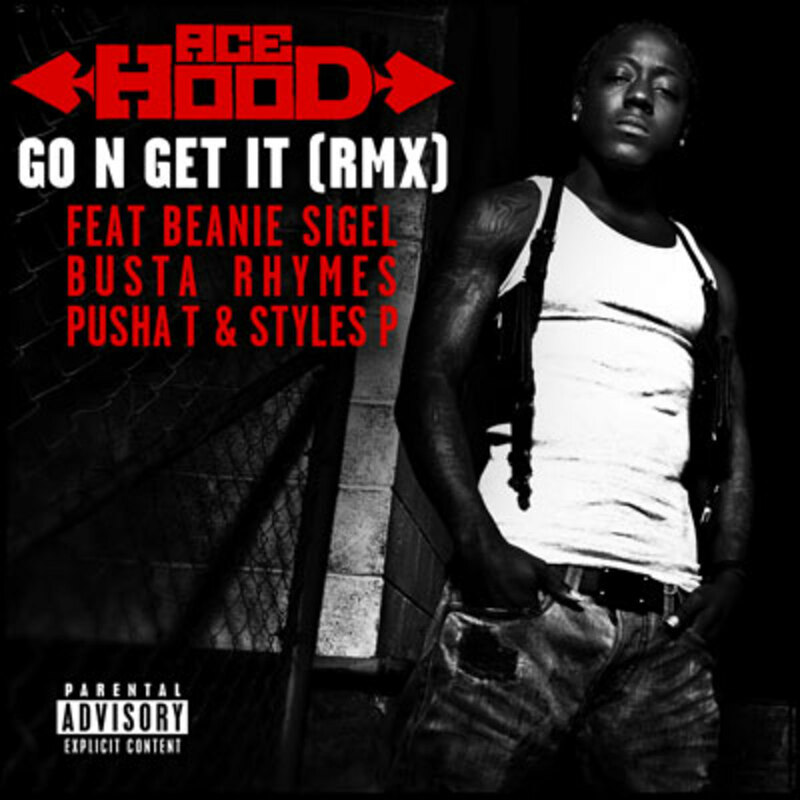 Ace kicks off the festivities with a brand new verse, followed closely by a bombastic 16 from Beanie Sigel, a verse from Busta that at times sounds like KRS-ONE (right, or am I crazy? 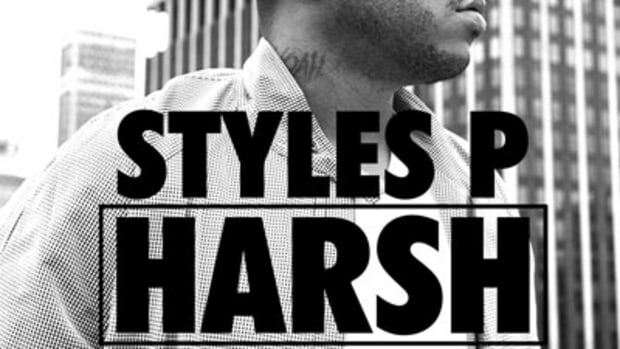 ), a luxurious offering from Pusha T and, closing things out, a robbery and homicide obsessed Styles P. So, now we’re left with nothing but questions: which is better, the original or the remix? 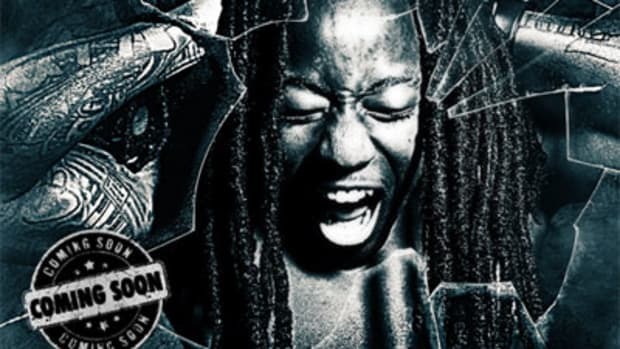 Which rapper went and got it hardest? Will this inspire you to pick up Ace’s new album, Blood, Sweat, Tears when it drops on August 9? We’ll find out soon in the comments below.